Looking for a unique outside venue with a fun atmosphere and incredible view? Choose the Cool Pool Café. For more information, call: 501-884-4202. 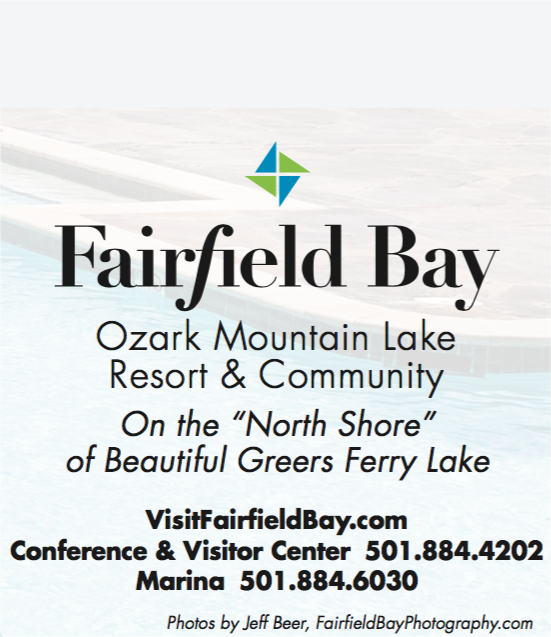 Get the Fairfield Bay App!